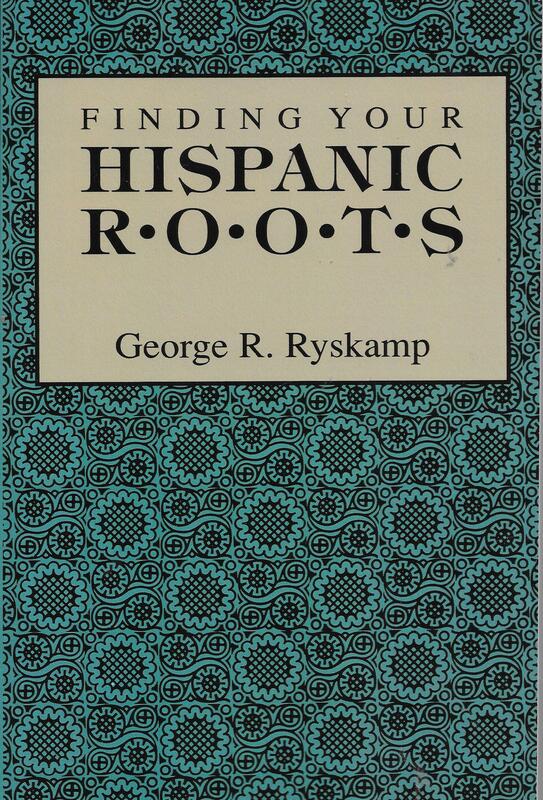 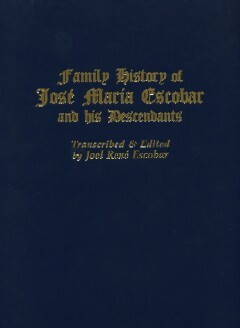 This is the most comprehensive manual on Hispanic genealogy ancestry available, a second revised edition (4th printing) from the 1984 publication. 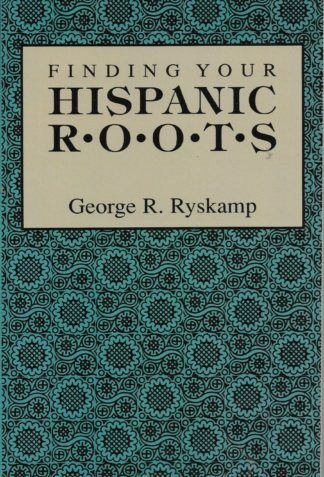 It provides detailed information on the records, sources, and reference works used in research in all major Hispanic countries. 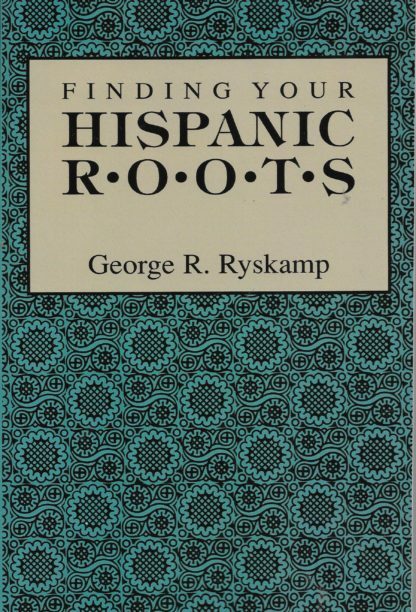 It starts with an examination of basic research principles and techniques, illustrated with examples from actual Hispanic research experience. 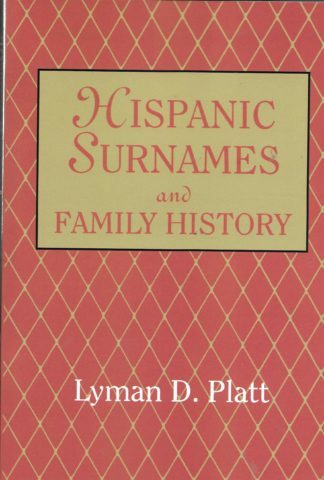 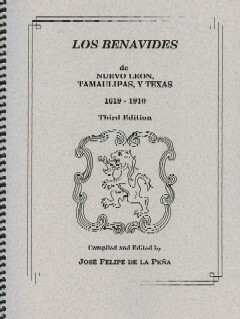 Includes how to conduct Hispanic genealogy research in LDS Family History Centers where the researcher has access to the largest body of Hispanic records in the United States. 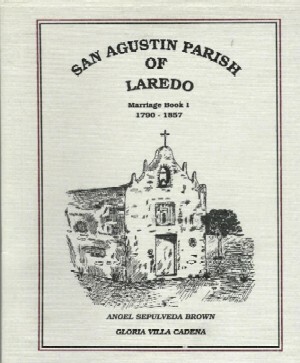 Covered are such indispensable records such as civil registers of births, marriages, and deaths; church records of baptisms, marriages, and burials; census records; military records; and often under-utilized notarial records. 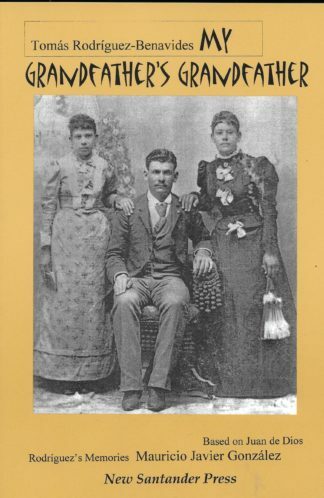 The author is an Assistant Professor of History at Brigham Young University in Provo, Utah and an Accredited Genealogist specializing in Spanish language research and United States probate and legal systems.